Showing results by author "Garth Callender"
A very Australian story of heroism and healing. In 2004 Garth Callender, a junior cavalry officer, was deployed to Iraq. He quickly found his feet leading convoys of armoured vehicles through the streets of Baghdad and into the desert beyond. But one morning his crew was targeted in a roadside bomb attack. Garth became Australia's first serious casualty in the war. 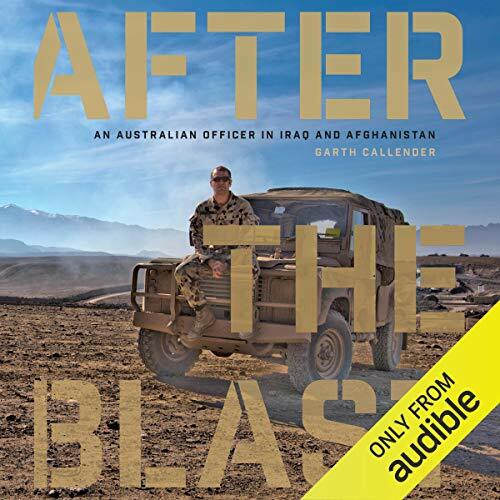 After recovering from his injuries, Garth returned to Iraq in 2006 as second-in-command of the Australian Army's security detachment in Baghdad.